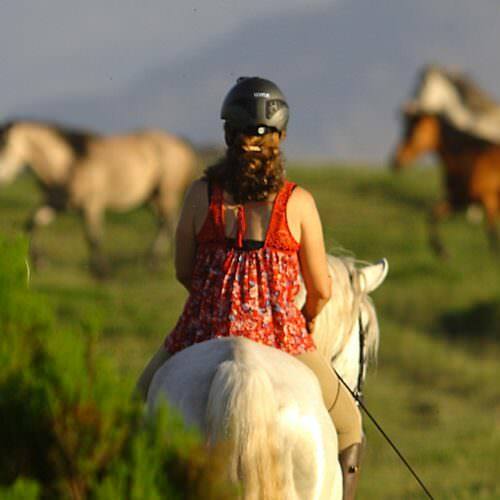 Portugal is well know for its equestrian traditions, fabulous Lusitano horses and top level classical dressage instruction. 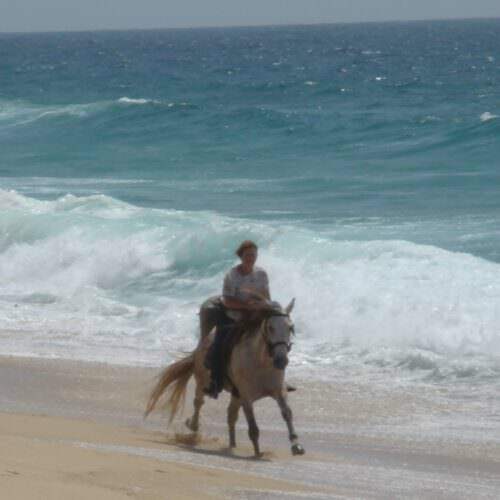 The central, Alentejo, region offers some of the best riding country and we have a number of coastal and inland trails as well as centre based instruction holidays. 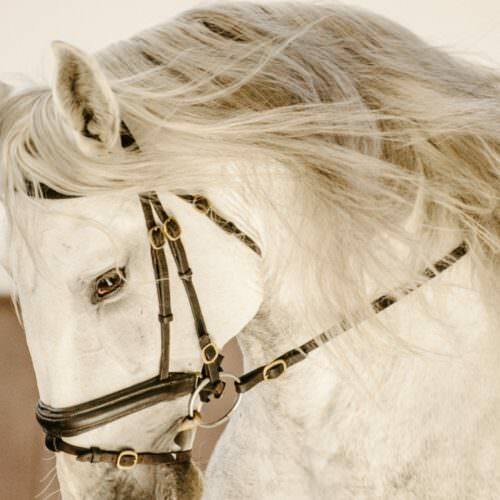 Monte Velho is a Lusitano stud farm which offers luxurious accommodation and wonderful riding opportunities. 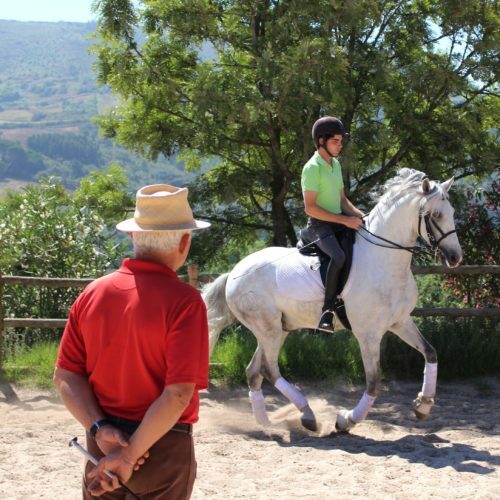 You can enjoy top class dressage instruction as well as relaxing rides out into the Alentejo countryside. 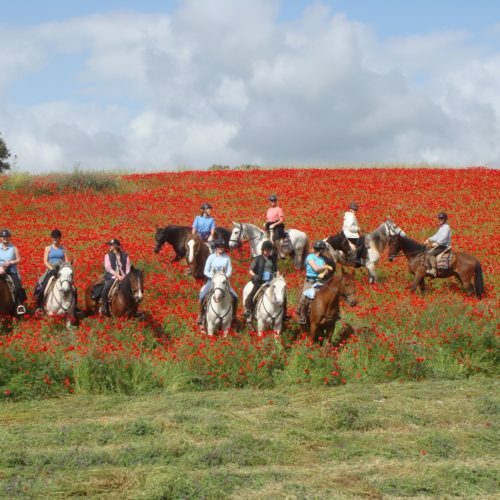 In the Alentejo region of Portugal east of Lisbon this is an inland trail ride on wonderful Lusitano horses. The Alentejo is a very important region for horse breeding and this holiday includes a visit to one of the famous Alter-Real studs. 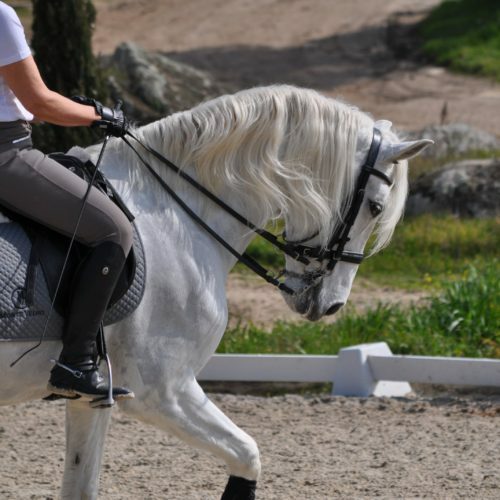 A centre based holiday focussing solely on dressage lessons aboard beautiful pure-bred and part-bred Lusitano horses. There are very highly trained horses for experienced riders but also school masters for those starting out in dressage.